When going through the check out process, in step 5 ‘Payment Method’, select ‘Credit Card / PayPal’. When you confirm your order in step 6, you’ll be taken to PayPal’s secure payment gateway. Under ‘Choose a way to pay’ you’ll see two options: ‘Pay with my PayPal account’ or ‘Pay with a debit or credit card, or PayPal Credit’. Select this second option, enter your credit card and billing information, and select ‘Review and Continue’ to process your card. Can Water Based and Oil Base Products Be Used Over Each Other? The answer is yes – but the underlying finish must be absolutely dry. The first situation is water based topcoat over oil based stain. You need to allow our oil based products, such as Java Gel Stain, to dry at least 72 hours before coating with High Performance. The reverse scenario is using an oil based topcoat over a water based stain or milk paint. 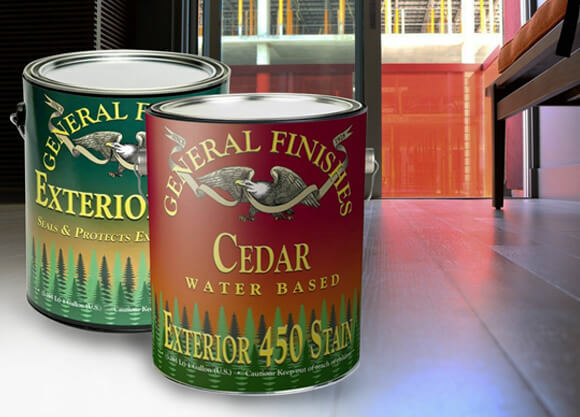 Allow water based finishes to dry at least 24 hours before applying an oil based product. Remember: oil based finishes amber over time, do not use them over white or very light colors. 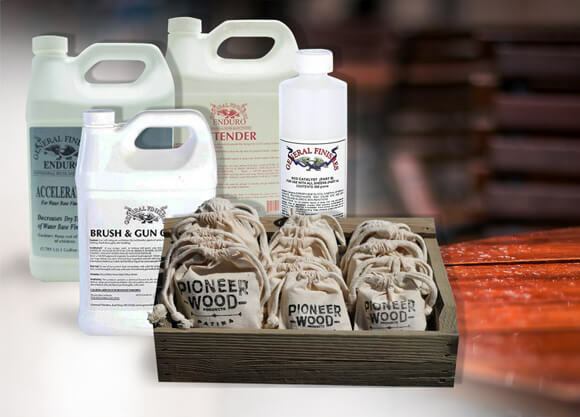 Large/Detailed Surfaces – For more complex projects that have a lot of nooks and crannies or projects with large surface areas such as cabinets, we recommend either ARM-R-SEAL liquid oil based topcoat or any of our water based topcoats. Are GF product compatible with other brands? A good rule of thumb is don’t mix brands. It might work, it might not. 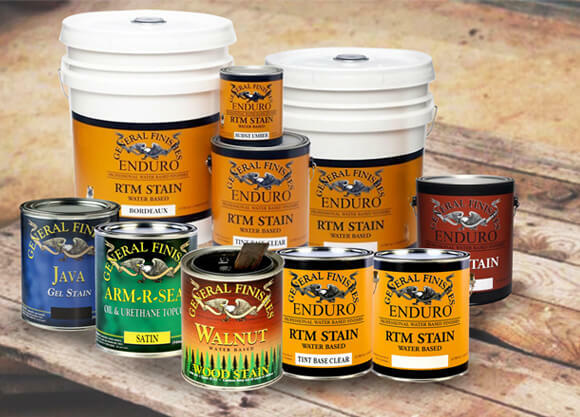 General Finishes has a family of products, with compatible ingredients and resins systems. We can’t troubleshoot results if you use another manufacturer’s products with ours. Can I use General Finishes products over wall paint? You can use GF products over wall paint, but proceed with a caution. 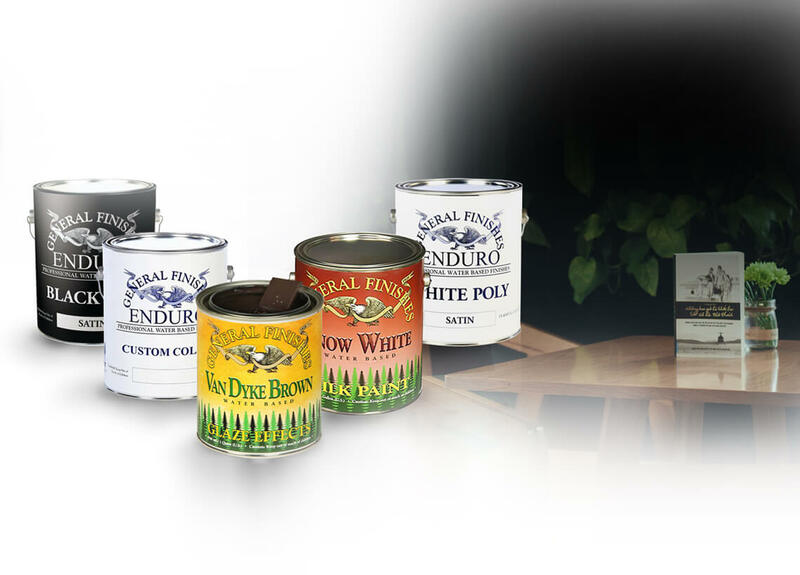 Latex wall paints are engineered for a different purpose than wood finishes. Walls generally experience less wear and tear than horizontal surfaces, so they are manufactured without the resin systems that make furniture paint more durable. 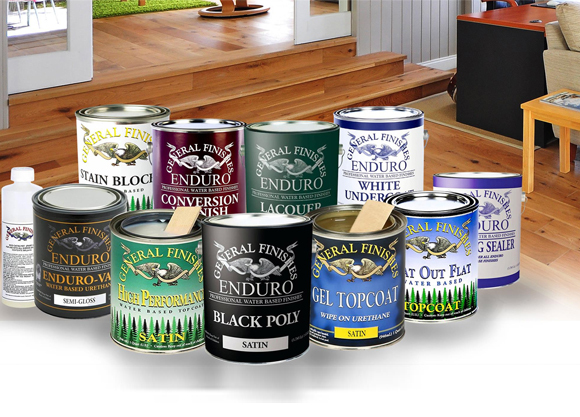 WARNING: Keep in mind that GF cannot guarantee an ideal finish when applying our products on top of or in combination with another company’s products. We always recommend that you test for durability and aesthetics on an unseen area of your project before getting started.